1984, Bhopal, central India: a gas leak at a pesticide plant exposed hundreds of thousands of people to toxic gas, leaving 3,800 people dead and 558,000 injured. It’s considered the world’s worst industrial accident, and many survivors are still suffering the effects today. About 3,900 people were left with severe and permanent disabilities as a result of the tragedy. 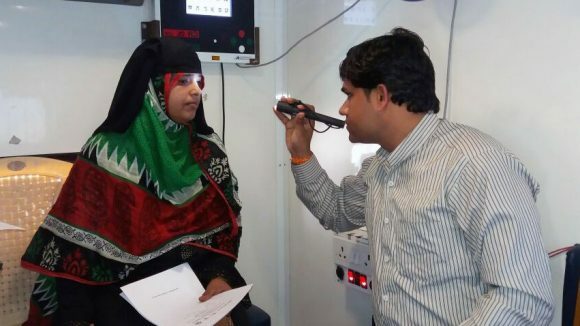 In early 2017, Sightsavers organised eye screening camps for those affected by the disaster. 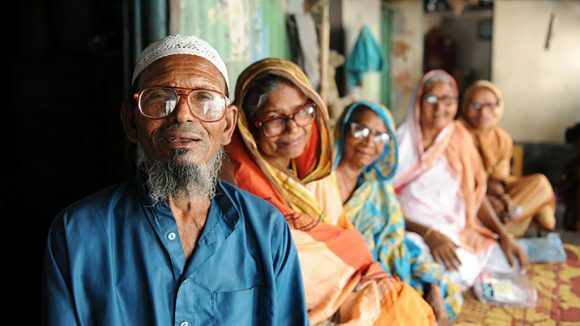 Many of the survivors live in poorer areas in Khanuaon district and find it hard to get the eye care they need: many of the women work as embroiderers, for which they need good eyesight, yet they often suffer from undiagnosed eye conditions. 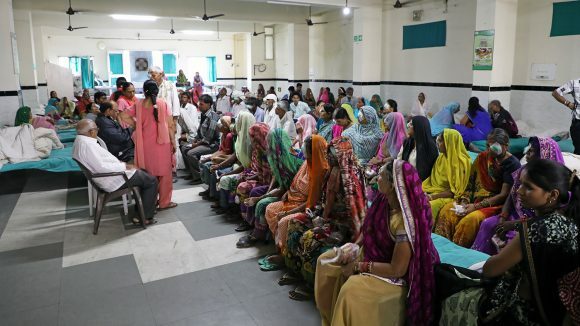 The first screening camp took place at Sewa Sadan Eye Hospital, where health workers examined 93 people affected by the gas tragedy, 68 of which were women from the minority community. As a result, 27 people were given spectacles and eight were diagnosed with cataracts. 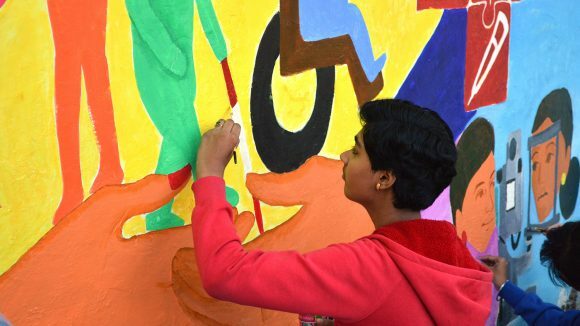 A second camp was organised in collaboration with Chingari Trust Bhopal, which provides rehabilitation for children with physical and intellectual disabilities caused by the disaster. About 150 children were screened, and 55 of them were given spectacles.